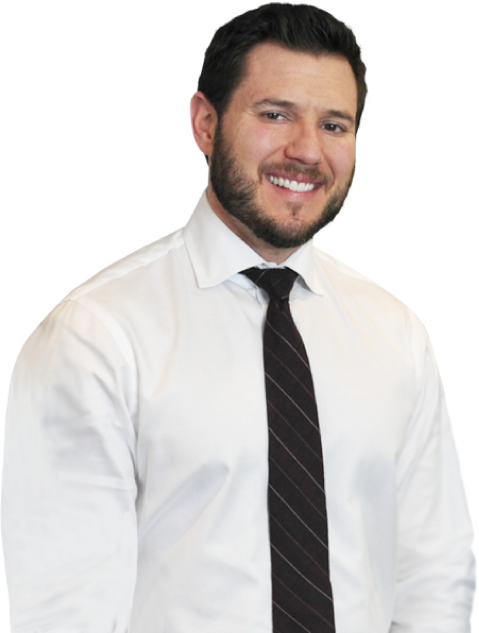 Employees in Chicago and elsewhere in Illinois frequently contact me with questions about how the claims review process proceeds with insurers of long term disability claims under ERISA plans. Many are surprised to learn that the entire process is heavily regulated, from imposing time limits on the insurer in which to render a decision on your claim, to what a denial must communicate, how long you have to appeal, and reasons for which the insurer can take an extension of time to render its decision or make a decision regarding your appeal. The insurer has a fiduciary obligation to review and consider all the supporting evidence you submit with your claim or appeal. As complicated and comprehensive as the regulation, found at 29 C.F.R. § 2560.503-1, can be, it still leaves many questions unanswered. For example, how are the time limits affected when a long term disability claimant is under continuing treatment and his or her medical records keep trickling in to the insurer? Does the insurer have to review them as they arrive within its time deadlines, or does the insurer’s clock begin to tick only after it has received all records? A recent court considered this question. In Lewis-Burroughs v. Prudential Insurance Co. of America, No. 14 CV 1632, 2015 U.S. Dist. LEXIS 57584 (D.N.J. Apr. 30, 2015), a nurse filed for disability benefits. She submitted updated records after submitting her appeal, but Prudential would not begin its review until it felt the evidentiary submission was complete. As a result, it did not render its decision within the time limits set by regulation. After the time deadline passed, the nurse filed her lawsuit under ERISA § 502(a). Prudential argued the case must be dismissed because she had not yet finished the appeal review process. The court sided with the claimant, rejecting Prudential’s position that it can toll starting its review every time a new records arrives. It reasoned the review would otherwise be a never-ending process. It would discourage claimants from submitting new, timely, and relevant evidence. Rather than restart the clock every time a new record came in, at best it would suspend the clock. 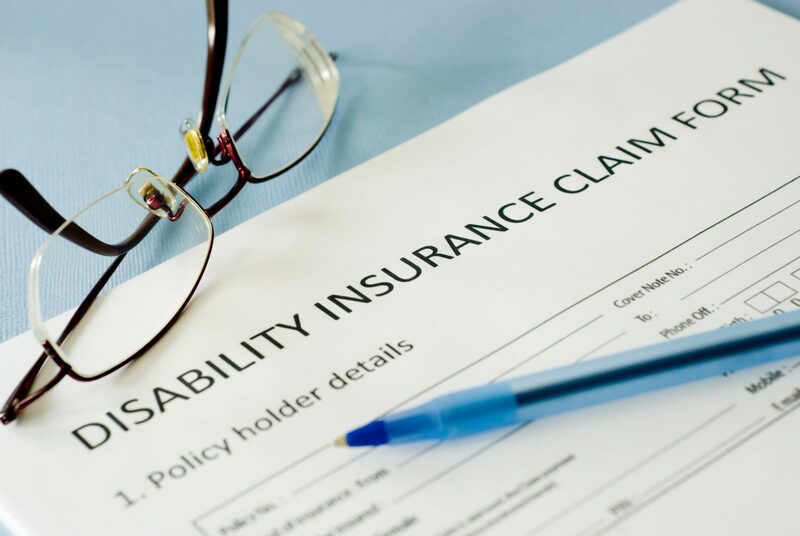 If you have a claim for disability insurance benefits and have questions about the administrative review process, consult an experienced ERISA attorney.